How’s that for invoking a sense of urgency, action and hunger? Yes, hunger. Living life and leading in business is about being hungry – hungry for more, but not necessarily more money or more success. People of influence are always hungry—hungry for more of and for yourself; hungry to create more; hungry to have an impact with people and in the world; hungry to lead yourself and others in a profoundly new way. Unfortunately for all of us, our culture and society have gotten overstuffed and are no longer hungry. We are a culture that’s content with good enough, that celebrates the superficial external world, and that hides the significant things going on inside each of us. We are off-course in our businesses, our relationships and our lives. In many ways, we are lost, and the first step for anyone who is lost is to admit to being lost. Only then can you make course and life corrections. If things are good enough, then there is no incentive to change, especially if that change is foreign and frightening. The changes we need are not about working harder or more (the classic view of doing what needs to be done), but rather the need to be different, more authentic and vulnerable, and to take more risks. I admire men and women such as Nelson Mandela, Mother Teresa, Martin Luther King, Rosa Parks, Mahatma Gandhi, Margaret Mead, Steve Jobs, and Oprah Winfrey. They were mission-driven people who had vision and took risks to create transformational change. What they all shared was that they cared enough to take the risk of being rejected in order to change things. Remember, Steve Jobs of Apple called these types of people the Crazy Ones. They did not do it all, but they led from the front—authentic, vulnerable, and passionate. 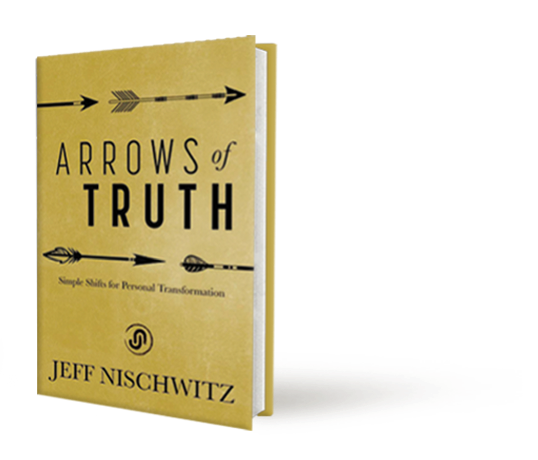 My coach challenged me with this question: “What is the rejection rate for people that desire to create transformational change?” When he asked me this question, my body literally contorted, anticipating the next question. I told him that the first number that came to me was at least fifty percent–at least half of the people disagree with or oppose new and different ideas and thinking. He agreed, and all of the people I listed above faced these types of opposition and detractors. Some of them even faced death threats and ultimately assassinations. My coach asked me where I thought my rejection rate was at that time, and here is where my body had its truth response: “Five percent on my best day,” I said. 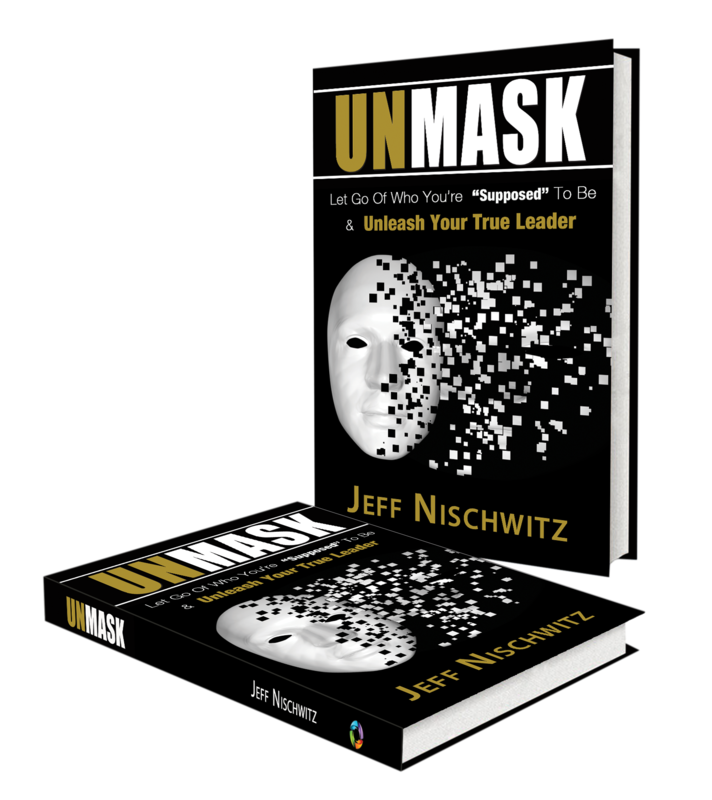 My coach’s next statement to me is ingrained in my memory forever: “The only question is whether you have the courage to risk the rejection of the majority in order to share your authentic message and be the change you have envisioned for the world.” My answer was “YES” and writing and publishing Unmask was part of the action that evidenced my yes. The other “yes” answers included: Yes, I am willing to be authentic and vulnerable. Yes, I am willing to risk rejection in order to share a message about a different way of living, loving and leading. Yes, I am prepared to do whatever it takes to make my dreams a reality and to live the life that I was put here to live—the life and path that God ordained for me. Yes, I am willing to expose myself and my ideas to the world, knowing that many people may not be ready. I have made my decision. I have to reaffirm it every day in my actions, but I have chosen to step into the role of a conscious leader in my life and in the lives of everyone that I work with, know or interact with. I have also already answered the question—“What are you prepared to do?”—with a resounding and actionized Whatever It Takes! This is who I am and how I am showing up in my life every day. So I ask you, what are you prepared to do? Will you continue to do, think and lead as you always have OR will you think different and courageously take action on that new thinking? The world needs more conscious leaders in action. The world needs you. Your life, your relationships and your business also need a more conscious you. Are you ready to get into action?